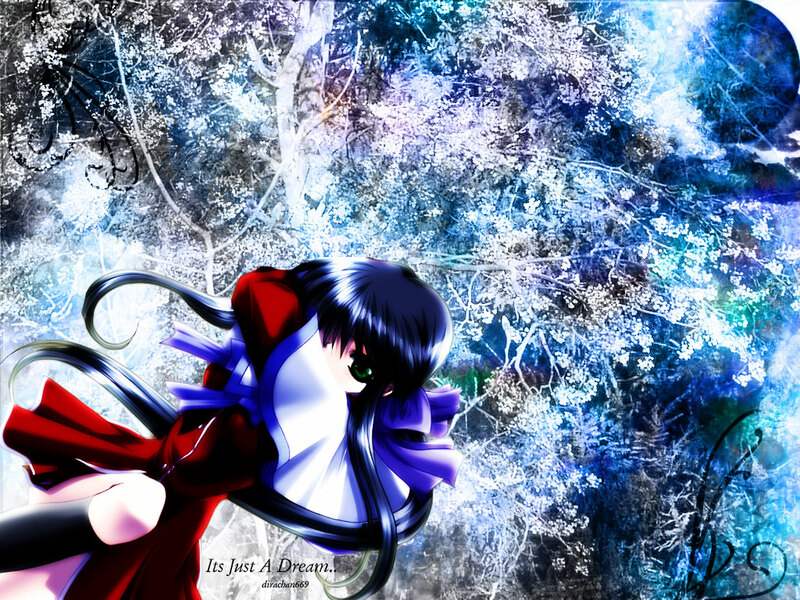 Kanon Wallpaper: its just a dream..
Minitokyo »	Kanon Wallpapers » Kanon Wallpaper: its just a dream..
story-the girl was a fighter,trying to fight out of her dream or wht shes afraid of..
Nice frosty background! >< Love it! Thanks for sharing!